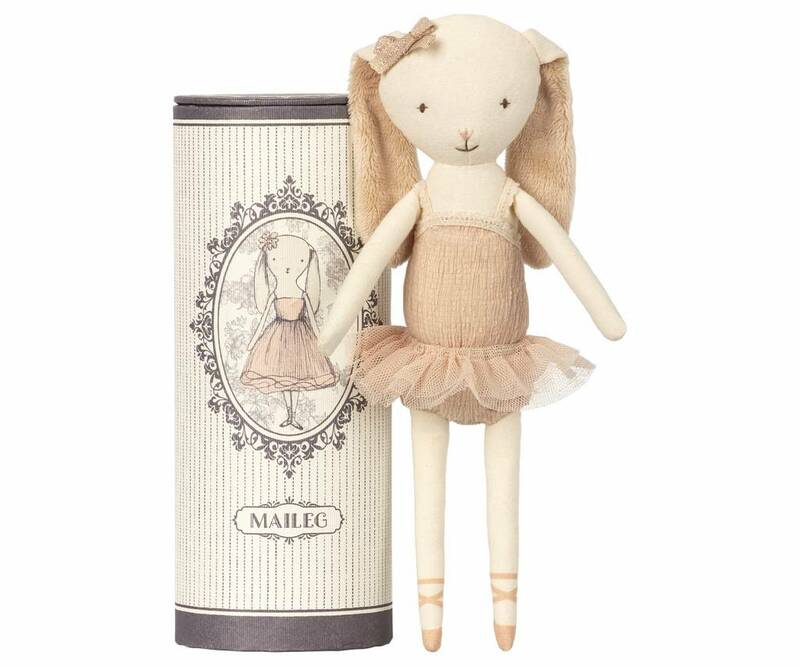 Maileg Medium light bunny - Dance Princess. 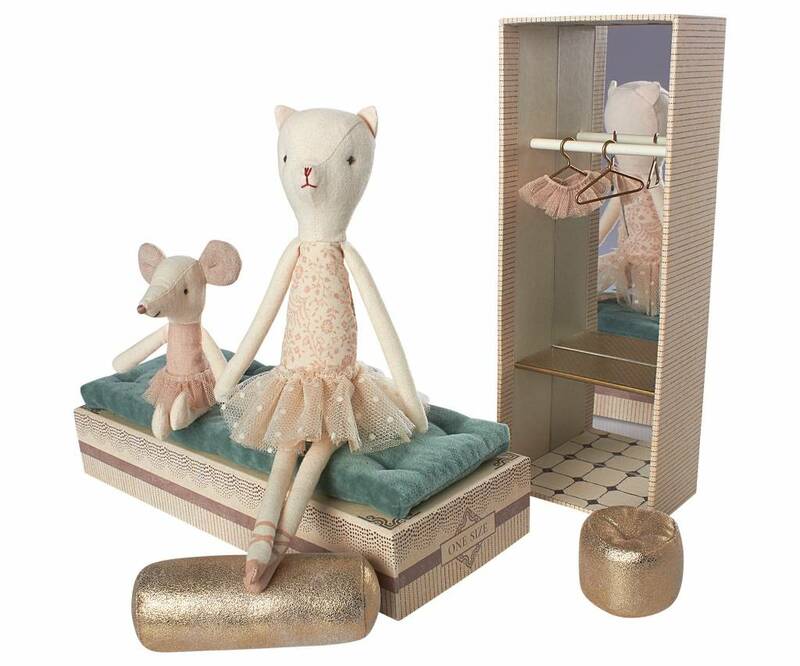 What a great family of balerina's we have here! 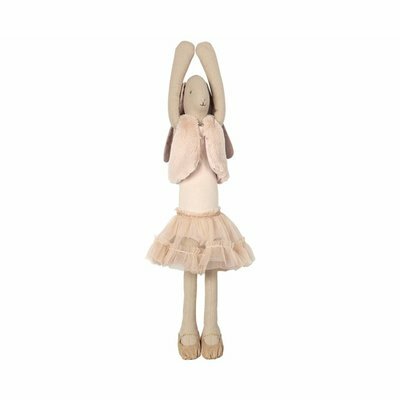 Put on the music and dance! 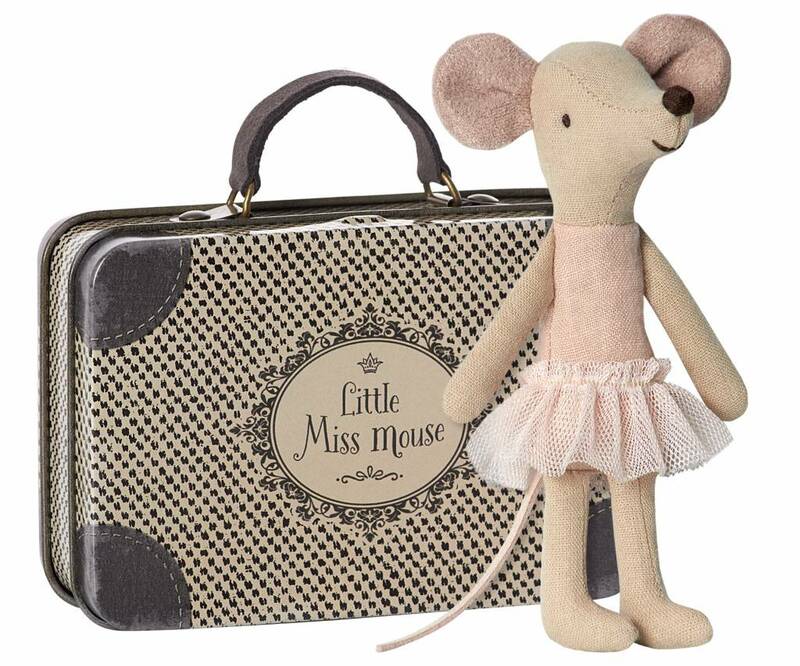 Maileg Ballerina Mouse, Little sister. 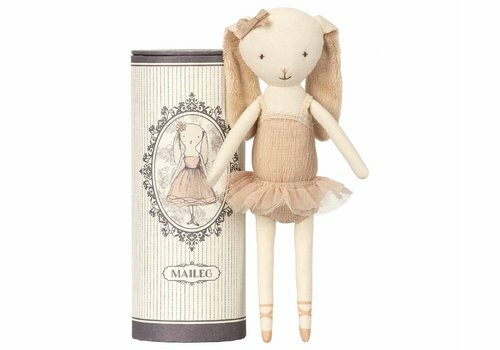 What a great family of balerina's we have here! 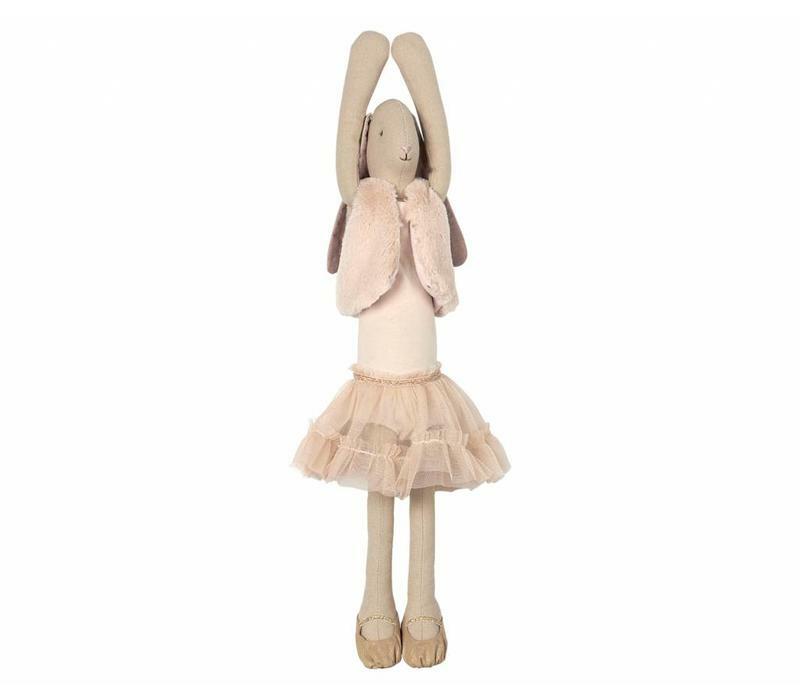 Put on the music and dance! 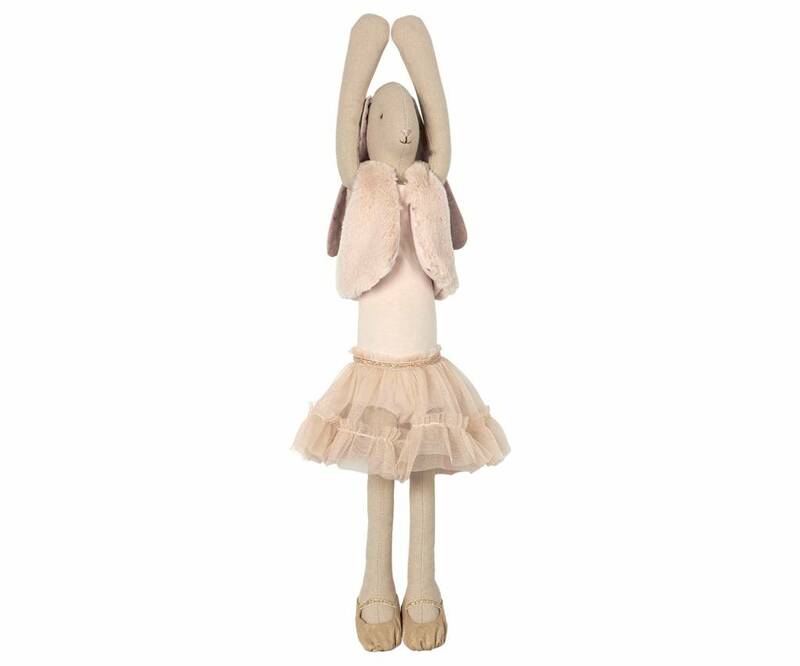 Maileg Dancing Ballerina Bunny in tube. 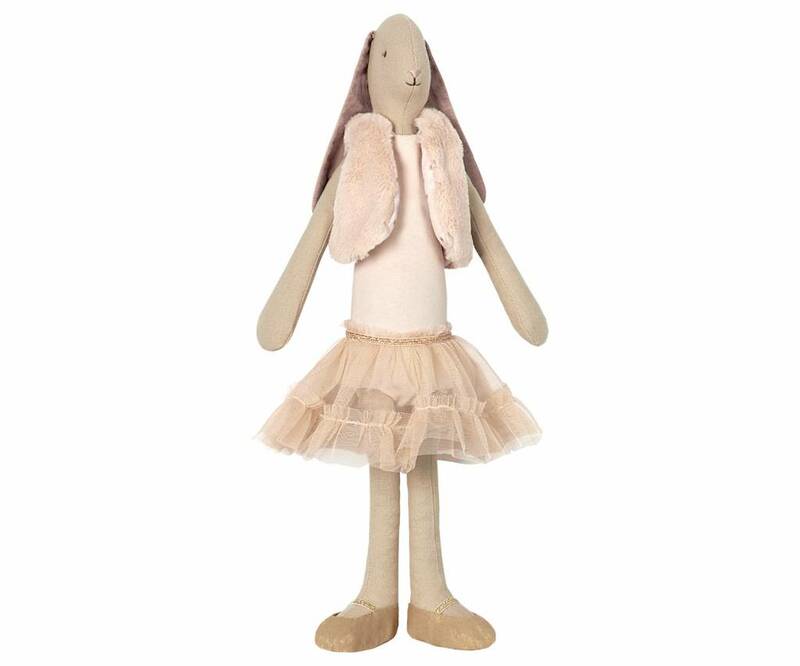 What a great family of balerina's we have here! Put on the music and dance! 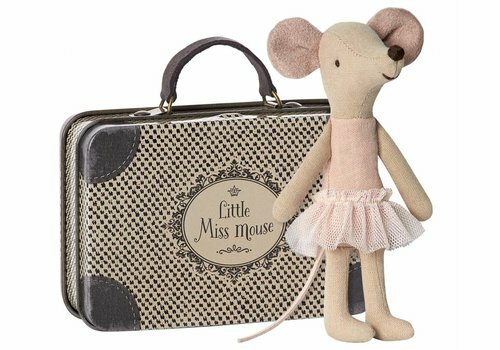 Such an adorable mouse! Combine it with brother mouse and you will get many hours of playtime! 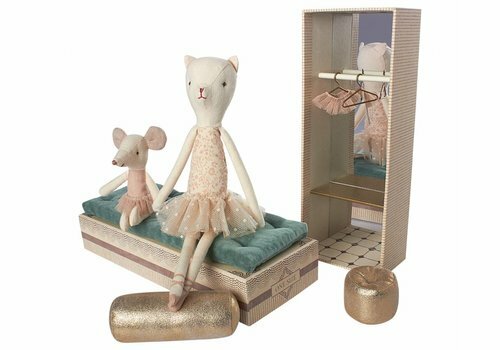 Oh my... Maileg Dancing Cat and Mouse in Shoebox / dance studio / room. It's what you want it to be. Good for many hours of playing.